« TSBDC: What makes an accounting system compliant? You are invited to ETEC… After Hours! The kick off for this event series will be Thursday, August 16th and will feature networking, drinks, and a conversation with accomplished professionals. Held from 4:30-6:00 p.m. in the UT Outreach Center (where ETEC meets on Friday mornings), this event is perfect for early career professionals in the Knoxville-Oak Ridge region. With the goal of fostering an environment of mentoring and relationship building, all ETEC members and guests are invited and are encouraged to forward this invitation to the emerging leaders in your organizations or in your network. Sponsored by Coulter & Justus, P.C. the event will include beer, wine, and snacks. Panelists include: Dr. Thomas Zacharia, Director, Oak Ridge National Laboratory; Bonnie Carroll, Founder and Chief Data Officer, Information International Associates, Inc. (IIA); Stacy Myers, President, Advanced Management, Inc.; and Barry Stephenson, President/CEO, Materials & Chemistry Laboratory, Inc.
Join us for drinks and an interesting view on leadership all while broadening your network! 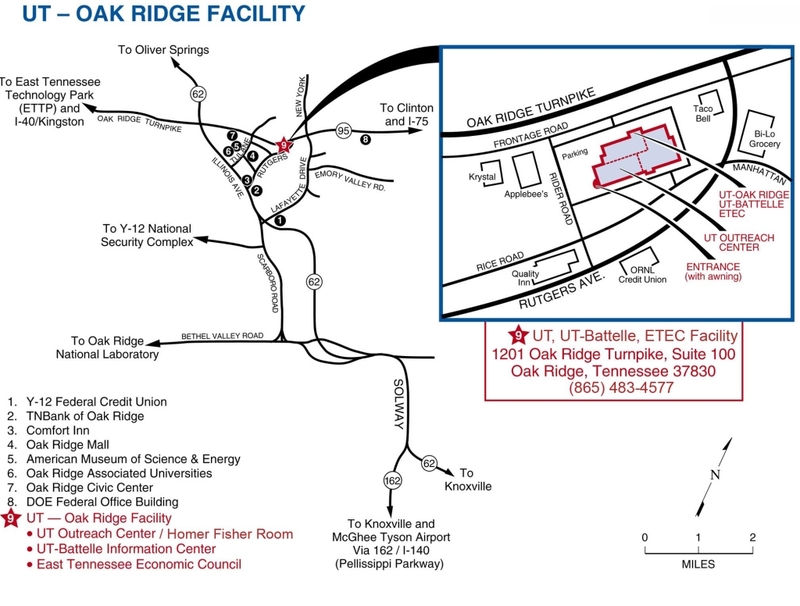 The event is located in the UT Building at 1201 Oak Ridge Turnpike, Oak Ridge, TN 37830 (Come to the entrance at the back corner of the building.) Click here for a map. Attendees are encouraged to register. Visit https://eteconline.org/event-page/after-hours/.